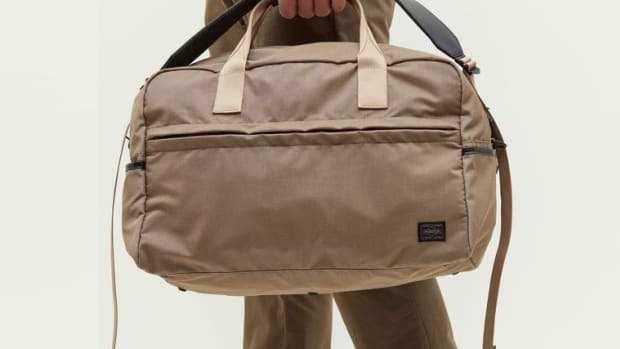 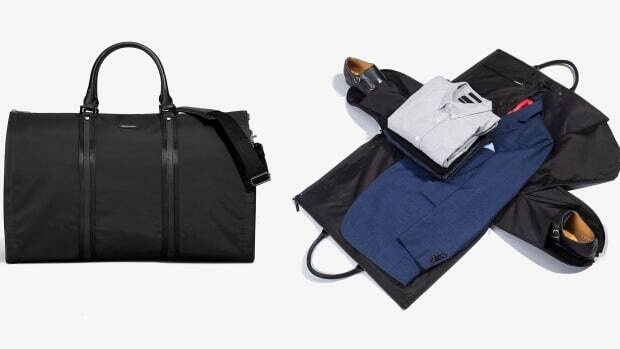 The bag can hold up to two suits and folds flat when not in use. 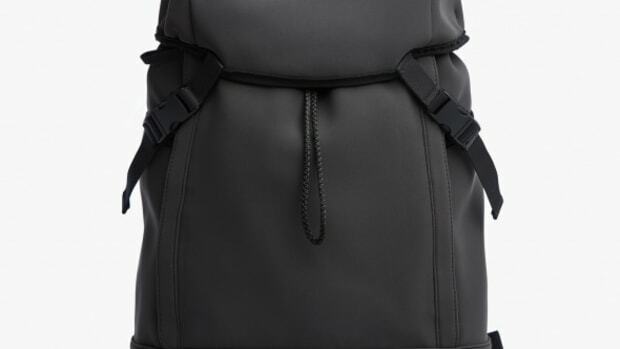 Another solid Porter collaboration from Monocle. 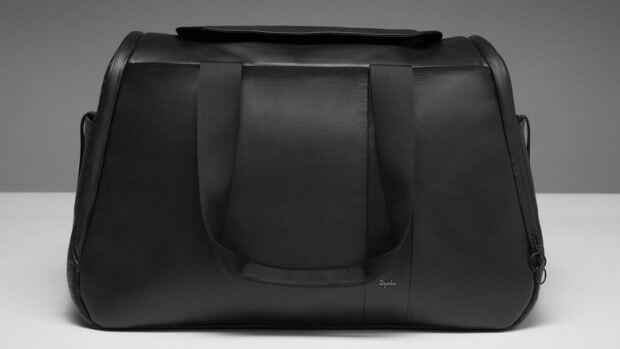 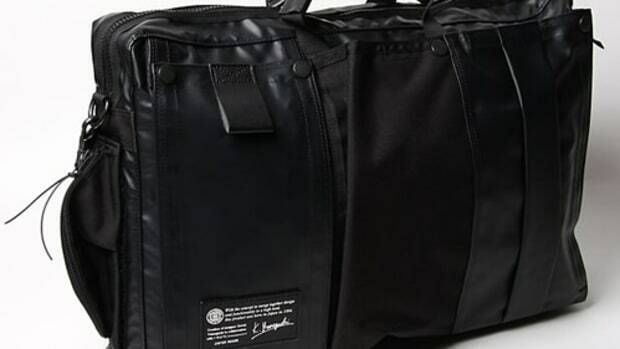 A smart leather weekender for cyclists and non-cyclists alike. 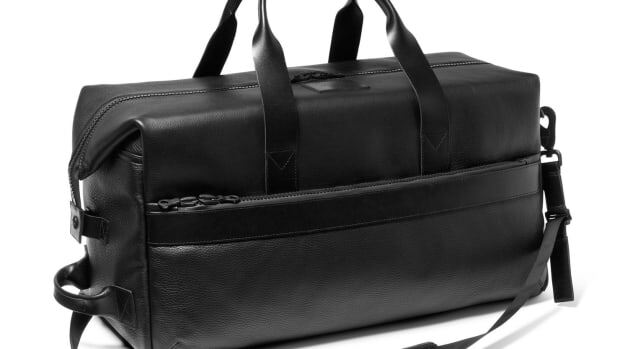 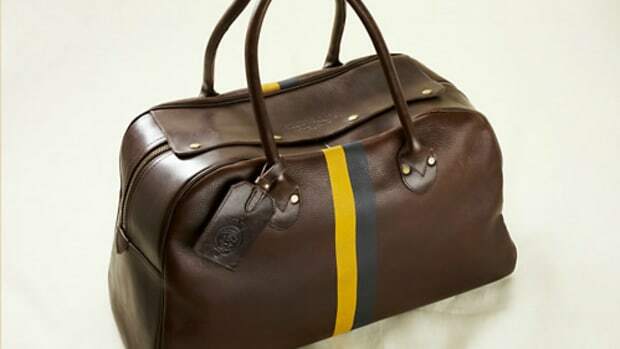 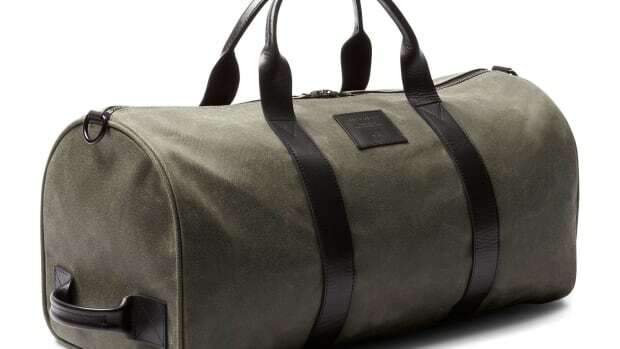 A luxurious duffle for your weekend getaways. 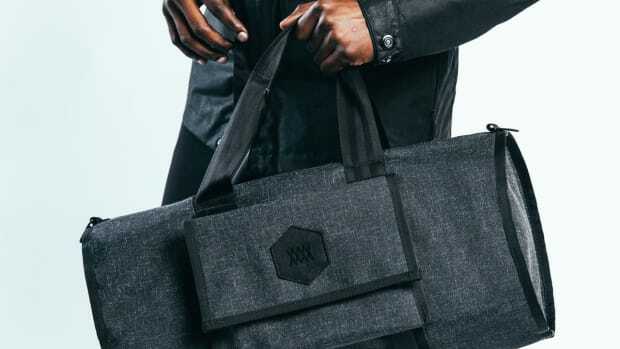 The bag features a modular accessory system and rugged weatherproofing.